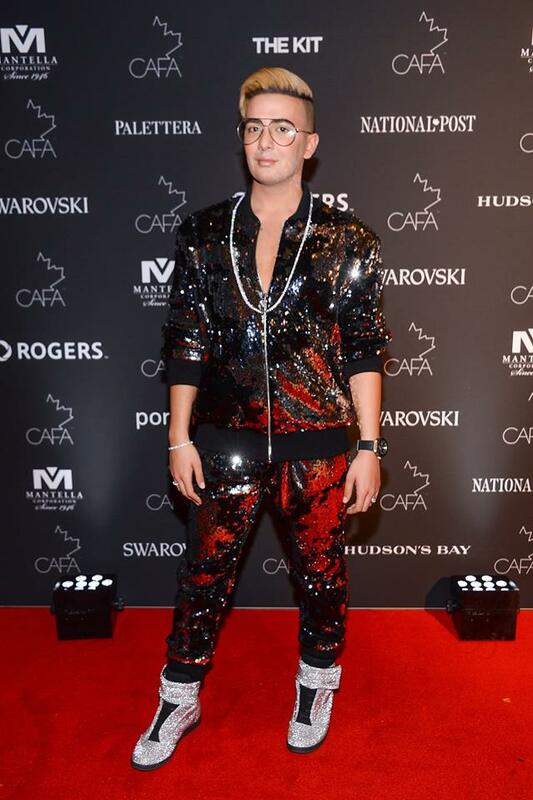 Friday night marked the fifth annual Canadian Arts and Fashion Awards gala, which as most of you know is my favourite event in the social calendar. One by one, The country’s most stylish and influential fashion personalities made breathtaking appereances all wearing an array of local talent. This year was my fourth year attending the awards, and this has to be my favourite year (and outfit) to date. 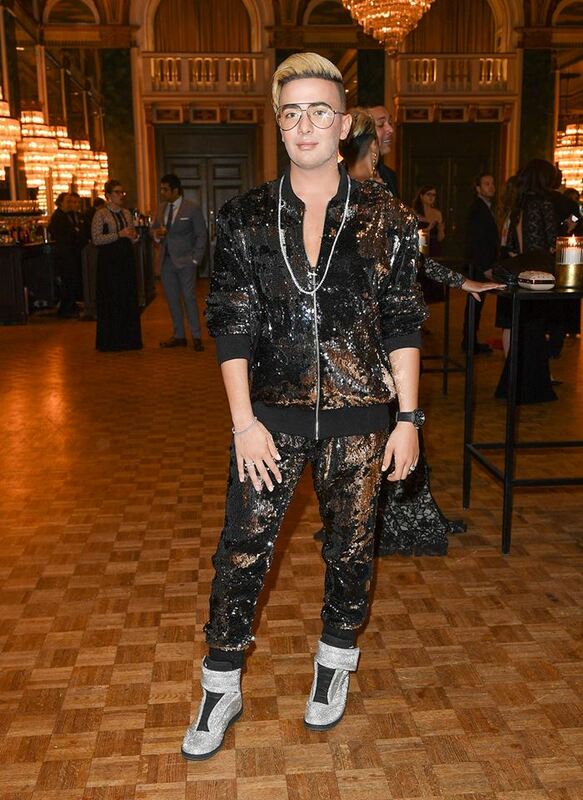 I decided to do things a little different this year, I wore a runway look byMayer Man, which is a Toronto based luxurymenswear label created by award winning Canadian designer Ross Mayer. 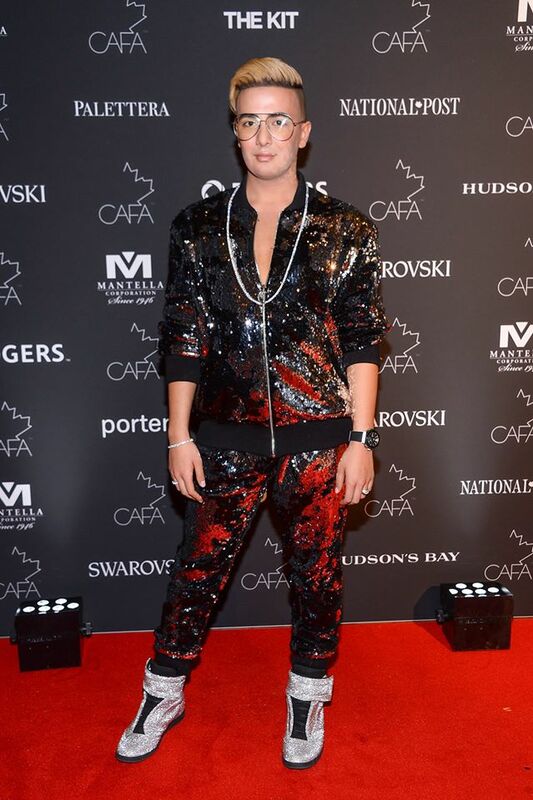 I paired this look with 60ct of diamonds from my favourite local jeweller Samuel Kleinberg and my new Maison Margiela high top glitter sneakers. This combination was a risk, but it turned out to be a huge hit! Now… Somebody please help me… what the hell do I wear next year?